This weekend I was up in Edmonton, Alberta for some quick travel shoots and birthday celebrations. I've gotten pretty good at mixing business and pleasure, and this whirlwind trip was no exception. 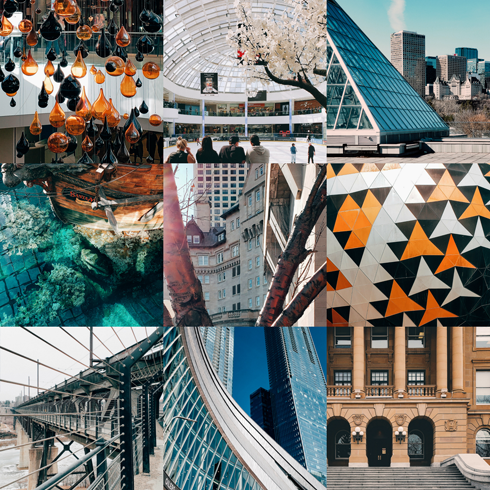 From a stay at Hotel Macdonald downtown to exploring the new Ice District to a quick refresh at the West Edmonton Mall, there should be even more great additions to the Around Alberta series ahead. Here's a quick glimpse of what's to come.